To go up in life and move head in the world race we need to acquire life skills as it helps us to live independently. 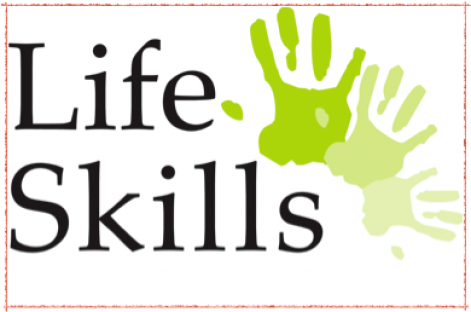 Life skills involve everyday living skills which includes things like managing our time, practicing, good health, cleaning etc. It has been realized that life skills classes help us in making the most out of our life. It helps in managing and living better quality of life. It helps the students in accomplishing ambition and lives to their full potential. Life skills that are useful in life at the primary level like tying shoe laces, swimming etc cannot be directly taught but can be reinforced indirectly through experience and practice, in students. Inculcating life skills helps students to evaluate situations and then take practical decisions in all areas of life. In Cambridge Court World School we incorporate life skills in our curriculum so that Cambridgians are better prepared for the world outside – after their school life. In class we involve students in different activities like organising materials such as pencils, crayons, colours, books, distributing newspapers, helping the teacher in cleaning the white board, helping oneself in the library and computer labs, etc. All such activities build confidence in a student wherein the students learn to share with his classmates, polish his/her spoken skills and always remain open for group collaboration and discussion. This will also help them to develop a greater sense of self-awareness and appreciation for others. The way only a diamond which is properly polished gain its real value in the world similarly though every kid is unique but they still require final polishing to come up to a level of sophistication which puts them apart from the crowd. 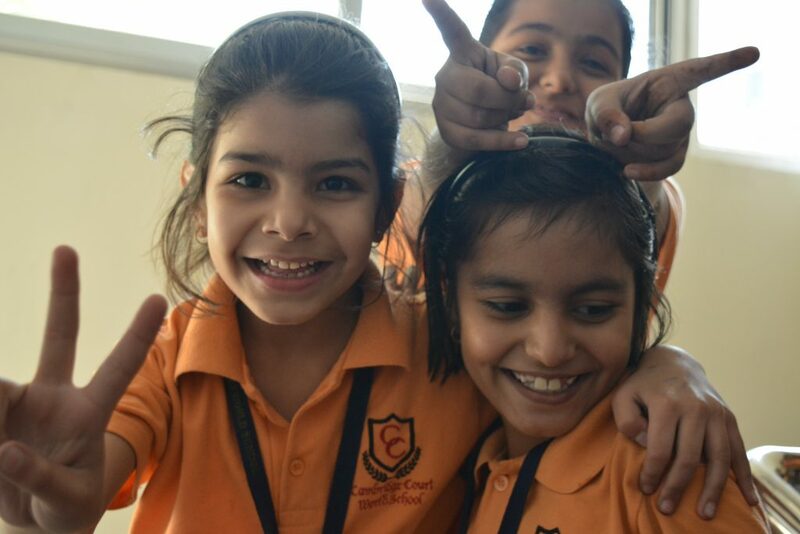 Cambridge Court World School believes not all students are the same and that some students require repetition, redundancy review, and regular reinforcement to become successful in life. Thus, we understand and council all those Cambridgians who require our special attention. 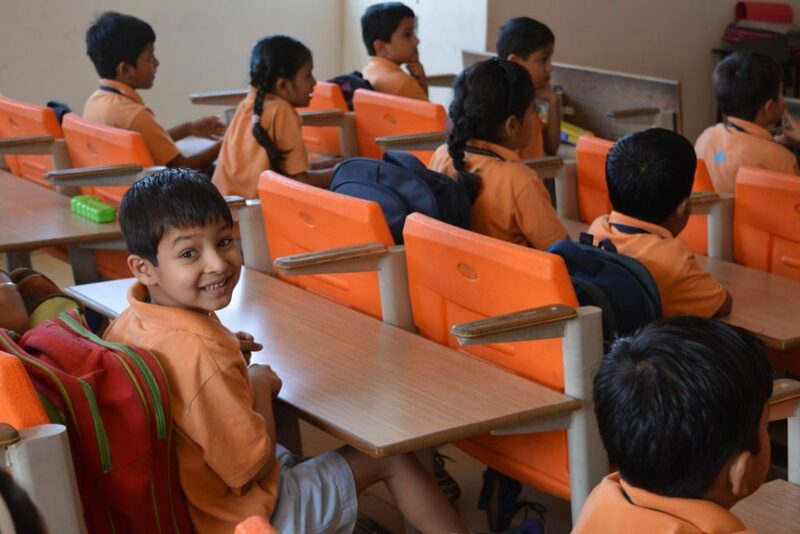 In life skill classes at school we focus on the child’s EI (emotional intelligence) because at times, EI is more powerful than IQ (intelligence quotient) which play a great role in nurturing ad strengthening every students from its childhood.